Welcome to our Creating Opportunities Newsletter! Creating Opportunities is our newsletter featuring our clients, programs, success stories and general information about the agency. Below you can find the current and past issues in electronic versions. If you’re interested to receive our newsletter in the mail, please email us. 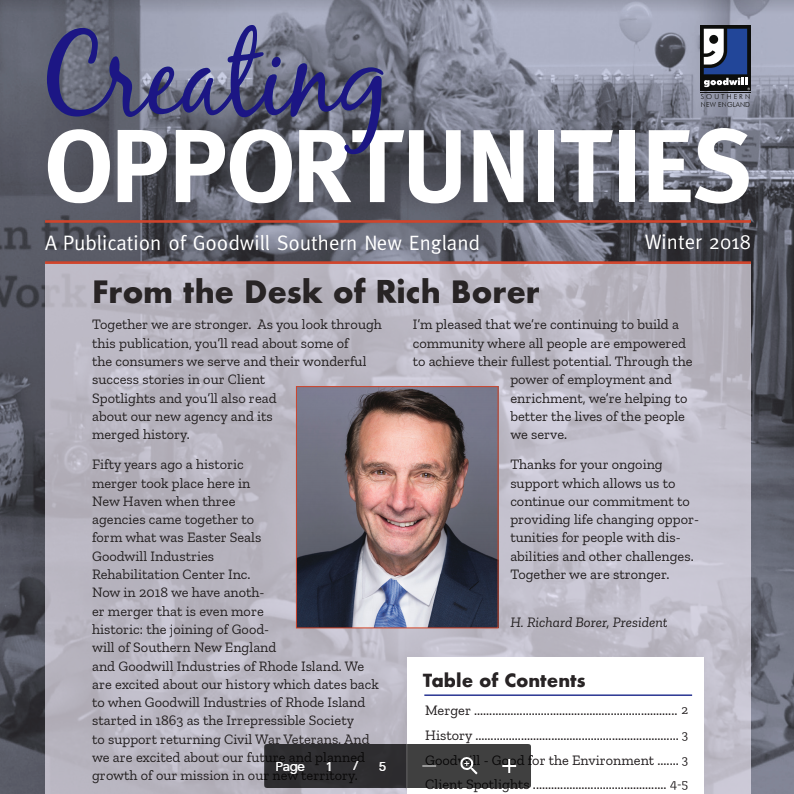 Click here for the latest edition of our Creating Opportunities Newsletter.